Hockey Canada is the national governing body for grassroots hockey in the country. The organization works in conjunction with the 13 provincial members, the Canadian Hockey League and USports in growing the game at all levels. Hockey Canada oversees the management of programs in Canada from entry-level to high performance teams and competitions, including world championships and the Olympic Winter Games. 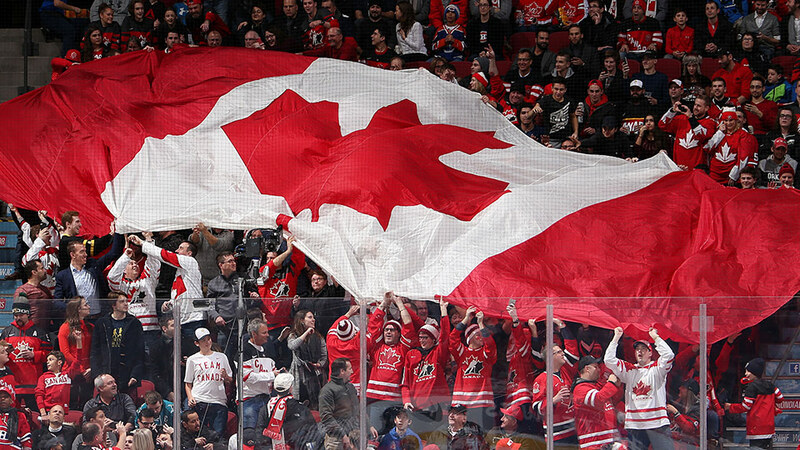 Hockey Canada is also Canada’s voice within the International Ice Hockey Federation. "Lead, Develop, and Promote Positive Hockey Experiences." Who are the players to watch at the 2019 TELUS Cup?